"The Indian side was assured of the steps being taken to expedite the early conclusion of the Mumbai trial," the statement further added. 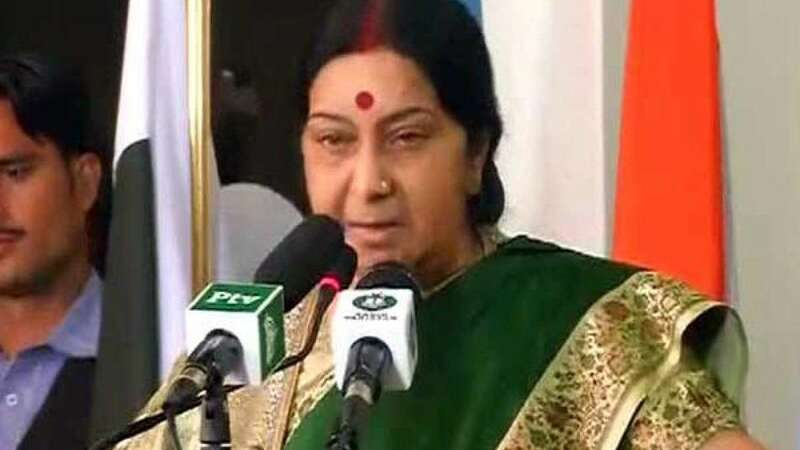 In the morning, during Heart of Asia summit, Swaraj said it was time India and Pakistan displayed "maturity" in doing business with each other. Indo-Pak cricketing ties however are still under suspicion as no green signal has been given by the Indian government so far. Recently, Prime Minister Narendra Modi had met his Pakistan counterpart in Paris at an unofficial meet on the side lines of Climate Summit.